We’re big fans of the Roku streaming box that aims to replace cable TV around here. 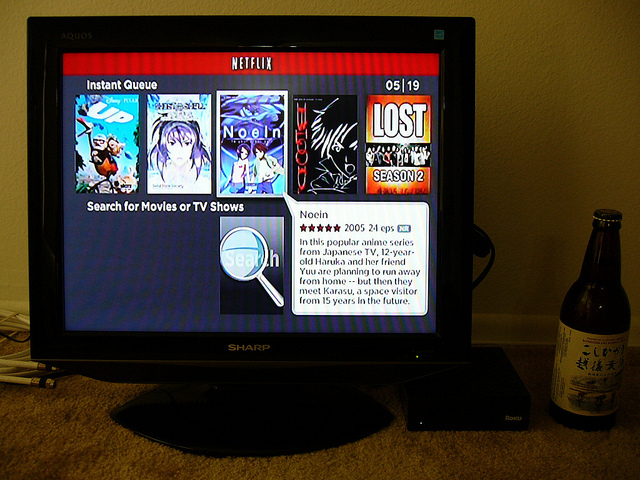 It starts at just $49.99 and lets you watch Netflix, Hulu, Amazon Instant Video, HBO GO, and more. If you’re sick of having 500 channels with nothing on, you’ll find that the little Roku box packs a big punch. The company has announced the release of its first Android app today, which will let you use your device as a remote control and tool for discovering new content. – Instantly replay your favorite movie moments. – Quickly add and remove channels. 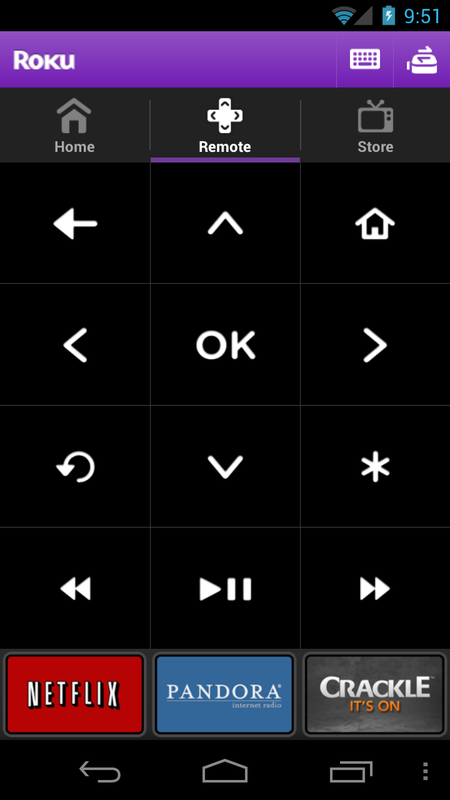 – Control and switch between multiple Roku players. – Launch rocket ships and make perfect toast. Every time. (Just kidding). – Features a handy keyboard for text entry. It’s too bad that the part about rocket ships and toast was a joke. Since there are a whole host of devices that use Android’s operating system, it’s an interesting thought that you could use your Kindle Fire as a remote control for your TV. The app itself looks pretty slick and doesn’t overdue it on features. If you’re familiar with the extremely bare remote control for Apple TV, the Roku app is closer to something our own Matthew Panzarino is pining for Apple to build. If you’re a Roku owner and and Android user, this is an absolute must have. The app will work with all versions of the Roku player, so there’s no worry about your older device being a no-go.